Spa facials are are a relaxing, rejuvenating, utterly enjoyable experience, but they can be expensive. However, there are ways to replicate the spa experience in the comfort of your own home. You'll save money, hassle, gas and travel time. Plus, your skin will look beautiful in 10 easy steps. Pull your hair back out of your face and gather your supplies. 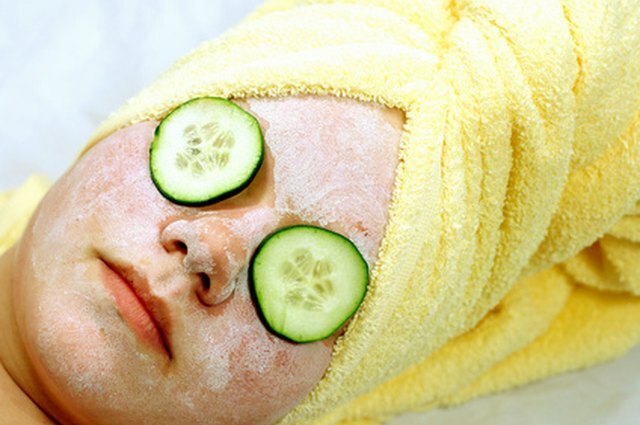 You'll want to include a clean, fluffy towel and washcloth, facial cleanser, a pot of steaming water, magnifying glass, blackhead extractor, astringent, exfoliating scrub, mask, fresh cucumber slices, toner, anti-aging treatment, eye cream and moisturizer. Make your home feel more like a spa by lighting scented candles, dimming the lights a bit and turning on some soft, relaxing music. Using your cleanser, gently and thoroughly remove all makeup and oils. Use your fingers to gently massage your skin in a circular motion. 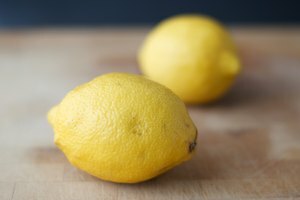 Massage and cleanse your entire face and neck. Rinse with warm water and pat dry. Holding a towel over your head, place your face over a pot of gently steaming water. Make sure the water is not too hot, and likewise make sure you don't get your face too close. The goal here is a warm, gentle steaming to moisturize your skin, open up pores and soften blackheads. Use a magnifying glass to locate any blackheads, then gently press a sterilized blackhead extractor over each blackhead. The oil plug will come out through the hole in the extractor. Afterward, dab each extracted pore with a cotton swab dipped in astringent. Gently massage your exfoliating scrub onto your face using a circular motion. Exfoliate face, neck and chest if desired, while avoiding the eye area. Rinse well to remove all traces of exfoliating granules. Gently pat your skin dry. Smooth the mask over your face, again avoiding your eyes. Use a mask that is appropriate for your skin type, and follow the directions on the packaging. Lie down on your back and place a cucumber slice over each eye. Lie still and relax while waiting for the mask to do its magic. Inhale deeply. Close your eyes, and breath in the aroma from the candles. Enjoy the the soft music. 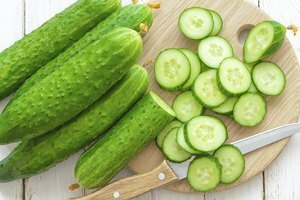 When the mask has dried, remove the cucumbers, rinse well and remove all traces of mask with warm water. Smooth a cotton ball soaked in toner over your face, again avoiding the eye area. Be sure to use a toner made for your skin type. Now that your face is absolutely clean and any dead skin cells have been removed, it is a perfect time to apply an anti-aging treatment. Smooth it on and massage it in with a gentle circular motion. The thin skin around your eyes is too delicate to be included in many of the steps so far, but now they get a step of their own. Using your pinkie finger for extra gentleness, pat on eye cream. Cooling creams will help decrease puffiness; anti-aging creams will help smooth away fine lines. Use a moisturizer that is suitable for your skin type. Smooth it onto your face gently using a circular motion.